The 11th annual Greynolds Park Love In Party in the Park will be held on Sunday, May 4th from 11am to 6:30pm. 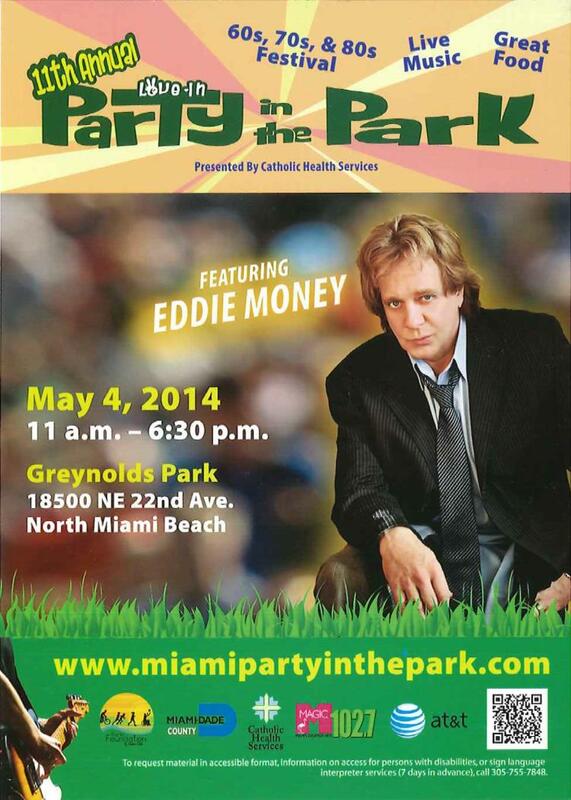 Eddie Money will be the headliner this year. Arch Creek Park Staff and volunteers will be once again tie-dying t-shirts at the event. Please come out and support the park, and Arch Creek’s educational programing by purchasing a custom made tie-dye t-shirt.